IMPORTANT: It has come to our attention that fake, scam-like Village Court Apartments postings are being advertised on sites such as Craigs List. For official Village Court Apartments availability, please contact us directly. When Village Court Apartments is full, a wait-list is used for those wishing to be notified when an apartment becomes available. When there are more applicants than apartment vacancies at Village Court Apartments (VCA), management will establish and maintain an applicant waiting list. This waiting list will order applicants by the date the application is received in the VCA office. Each application will be given a wait list number starting at 1A and go up. IMPORTANT: Due to high demand, Village Court Apartments will be accepting housing applications through our waiting list system. 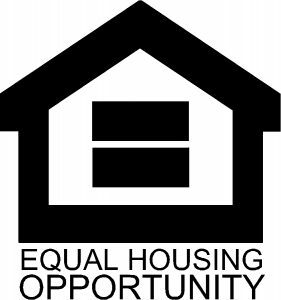 The policy of Town of Mountain Village Housing Authority (TMVHA) is to ensure that persons with Limited English Proficiency (LEP) are not discriminated against nor denied meaningful access to and participation in the programs and services provided by the Housing Authority. Individuals have the right to an interpreter at no cost. Usted tiene derecho a un intérprete gratis. Learn more about the Town of Mountain Village Housing Authority’s LEP Plan. Housing is available to those who are employed within the Telluride R-1 School District. 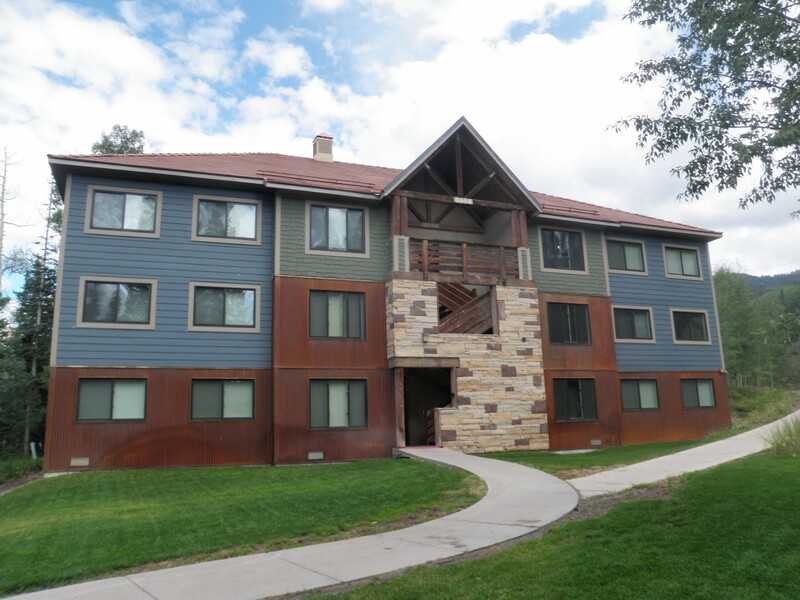 Currently we offer housing at Village Court Apartments and are working to increase housing options within the Town of Mountain Village. We are now offering VCA residents a pay online option for their monthly rent through our Online Payment Service.